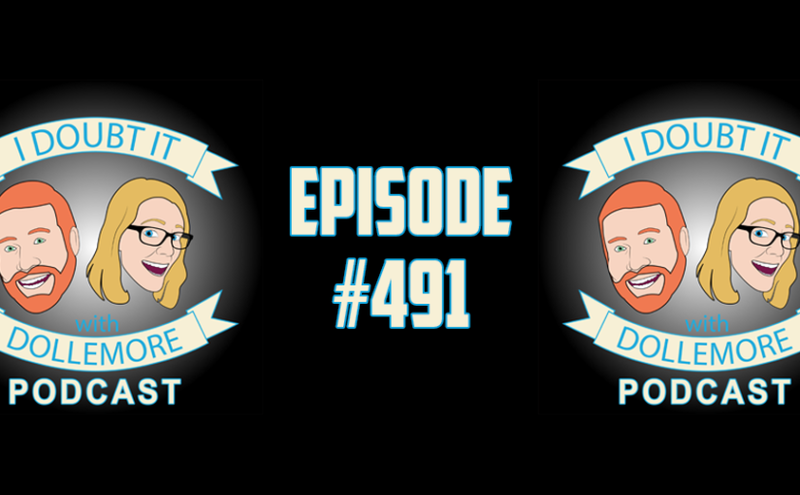 Jesse and Brittany discuss Popeye the Bulldog, Pat Robertson’s asinine comments about the LGBTQ community, Trump’s refusal to give in on the national emergency declaration and his visit to Vietnam to meet with North Korean leader Kim Jong Un, Adam Schiff’s suggestion that Mueller would be called to testify, and Takin’ Care of Biz featuring the Sunrise Movement. 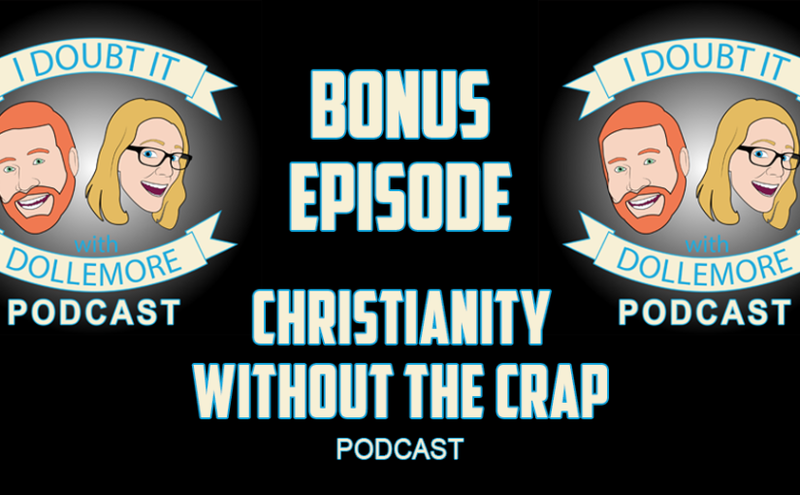 Jesse and Brittany welcome Mark Traylor & Tammy Messier Gehrke from Christianity Without the Crap Podcast. Together, they discuss Mark’s background as a pastor who recently retired after two decades in ministry, Tammy’s background in science and how she reconciles her education with her faith, and their goals with their fantastic new show. Jesse and Brittany discuss four 11-year-old girls who took down their kidnapper in Michigan, a listener voicemail from our YOUNGEST listener, the Grand Jury report related to the rampant sexual abuse in the Catholic Church in Pennsylvania, Donald Trump’s decision to revoke John Brennan’s security clearance, unelected Mar-a-Lago Club members who have been involved in Veteran’s Affairs, and Takin’ Care of Biz featuring Christine Hallquist.